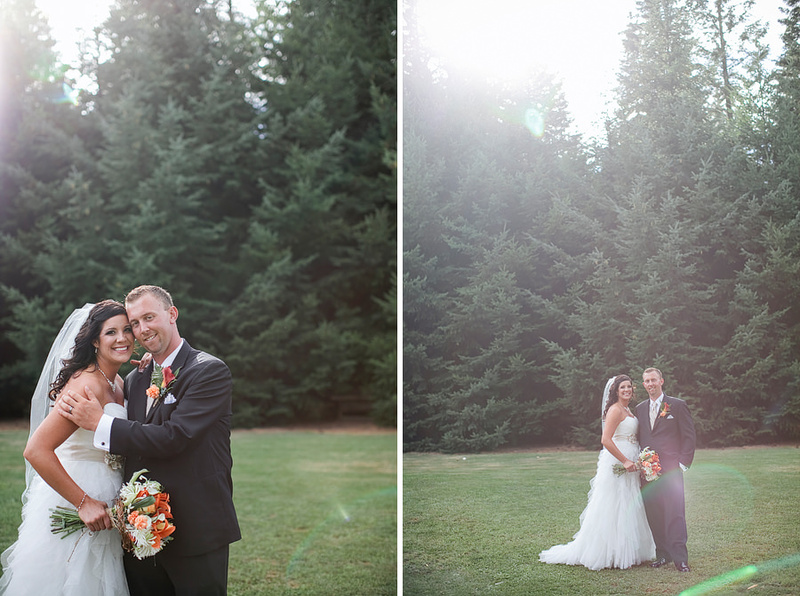 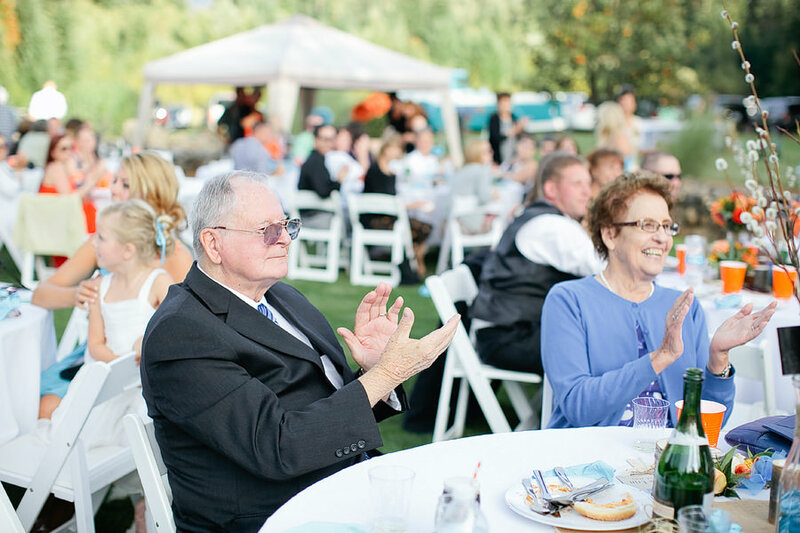 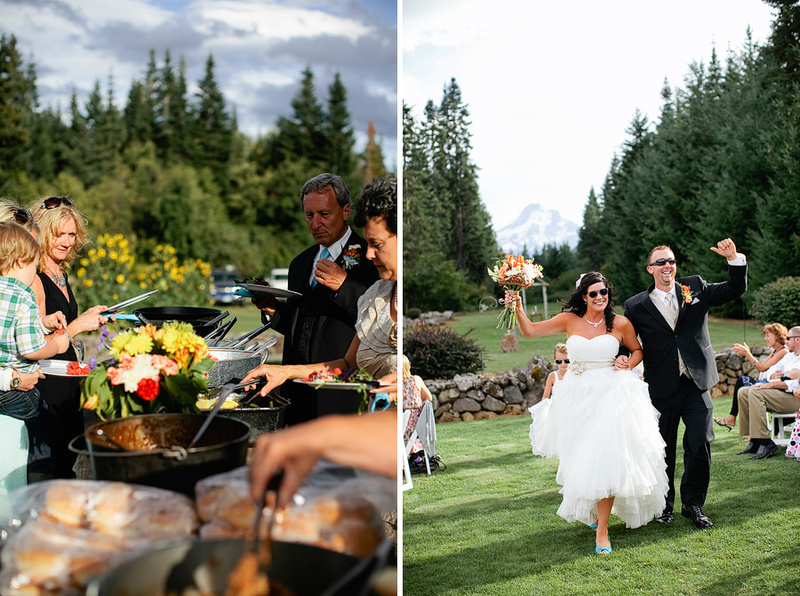 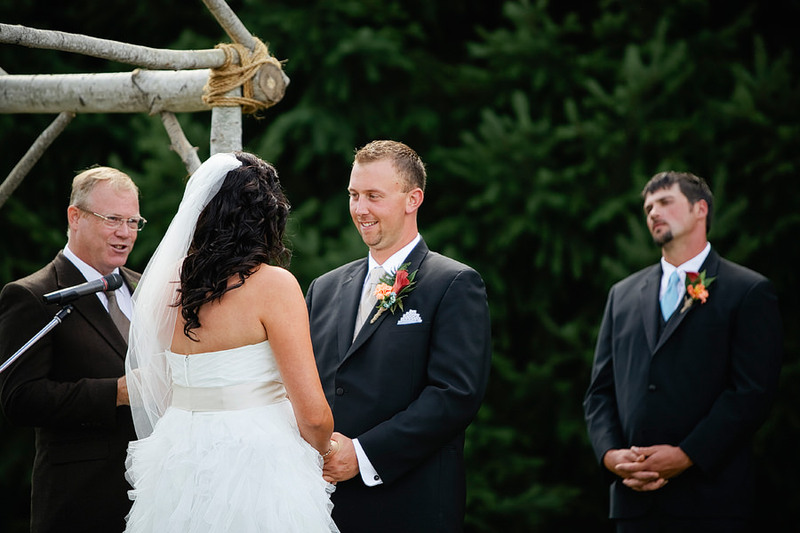 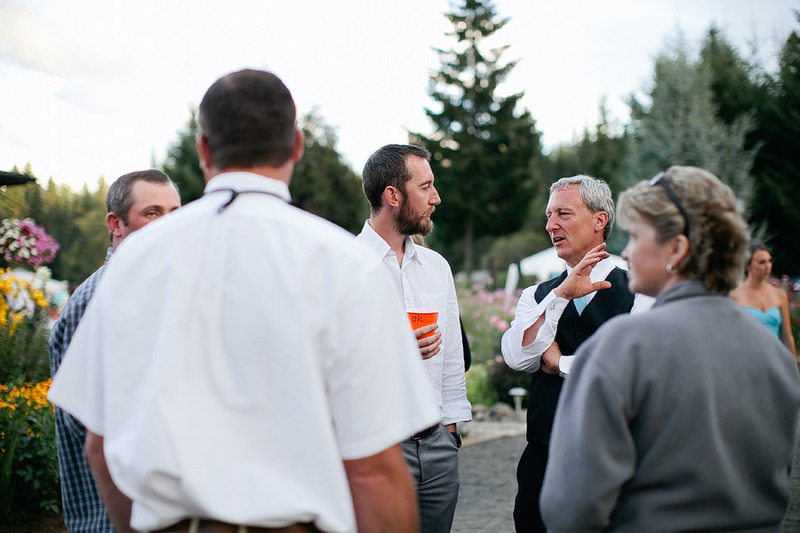 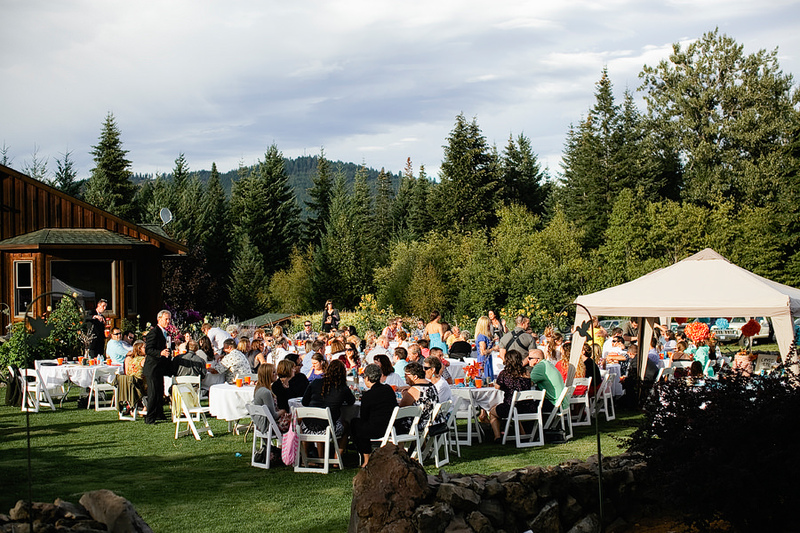 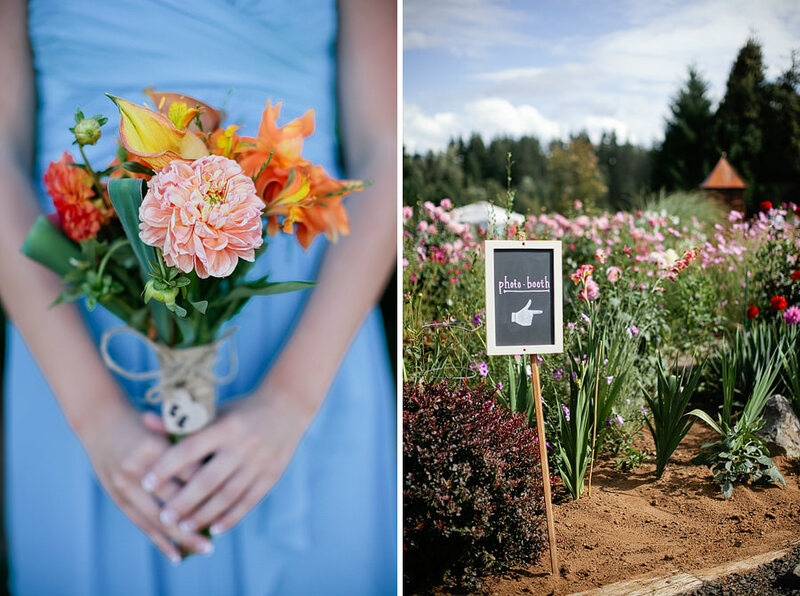 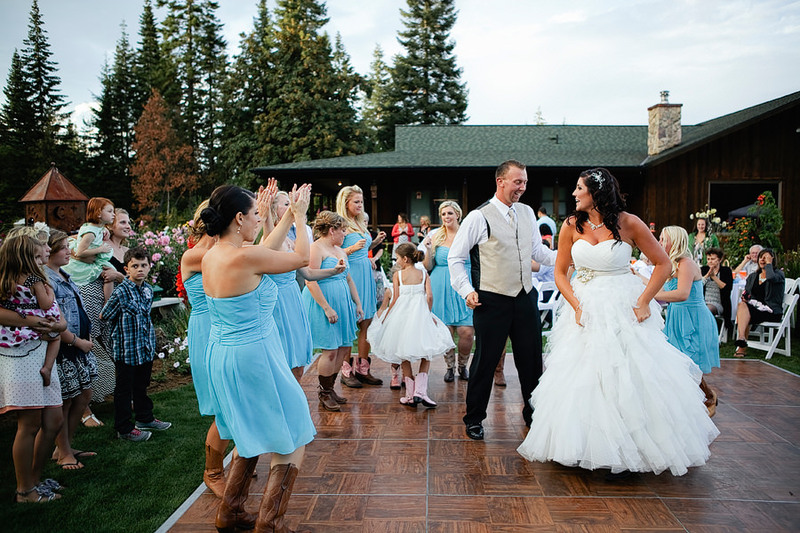 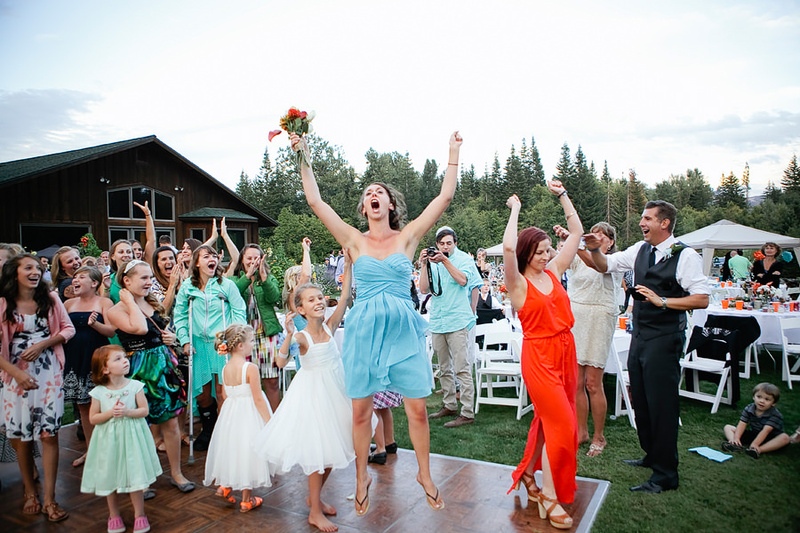 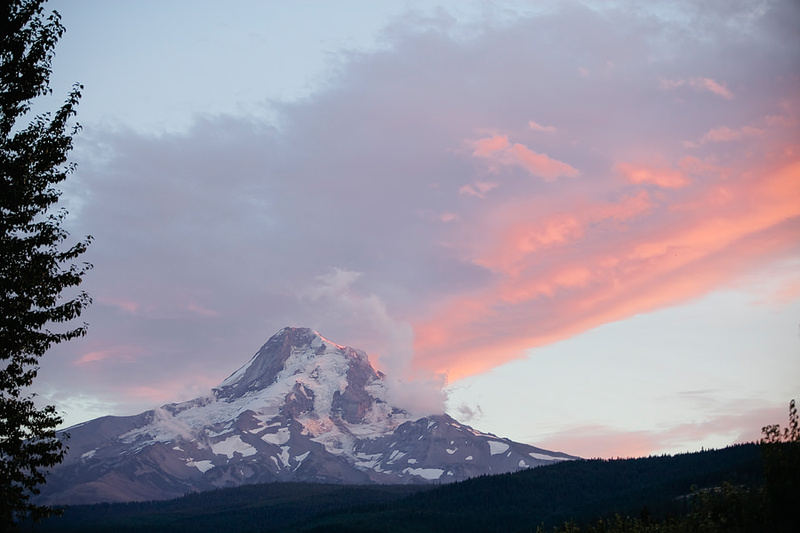 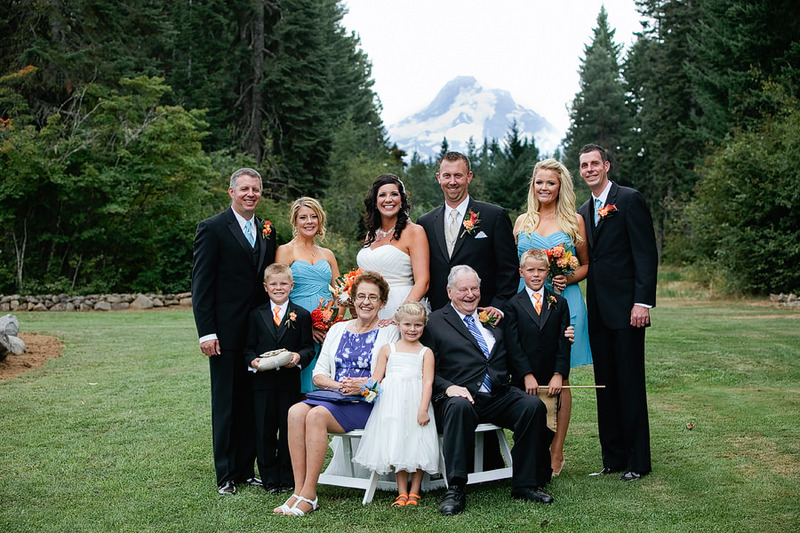 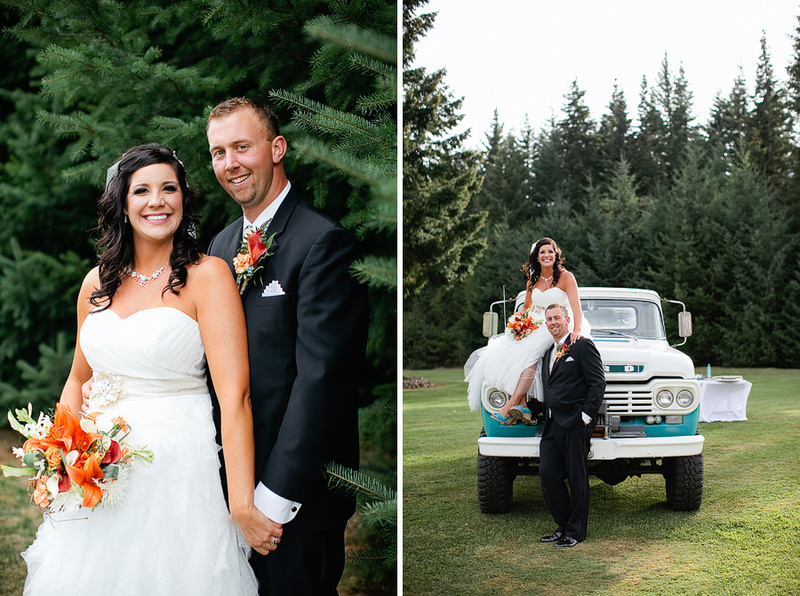 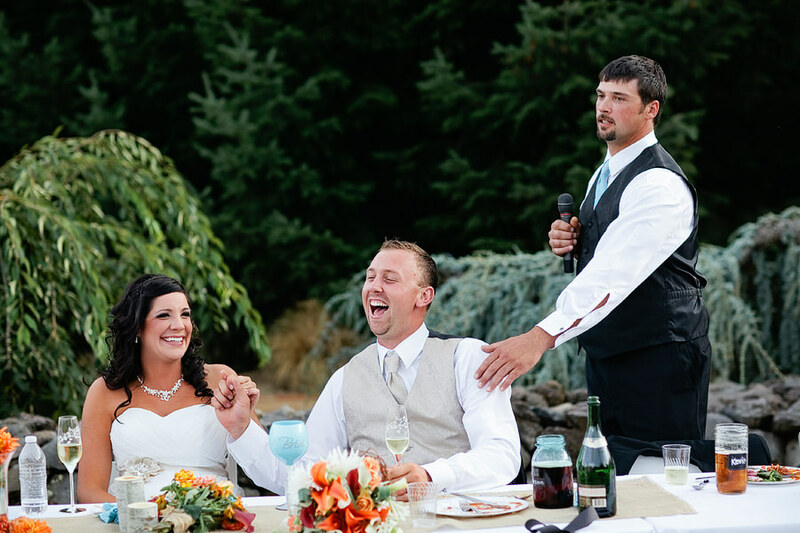 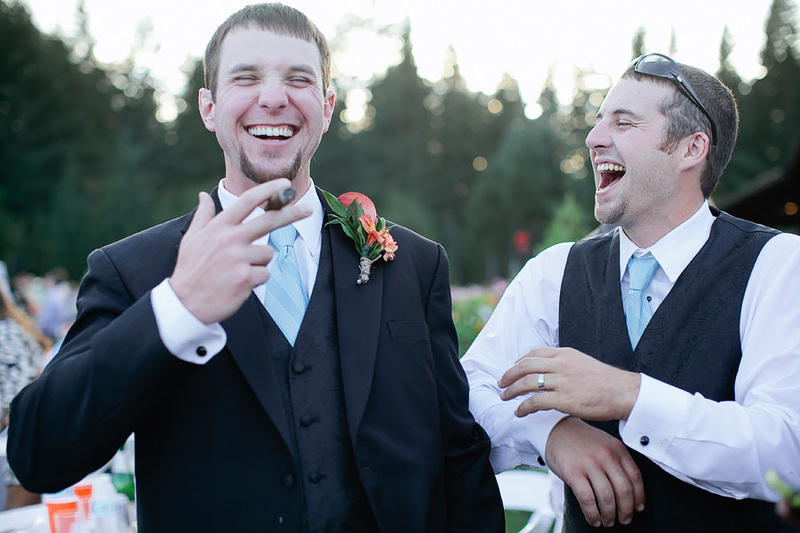 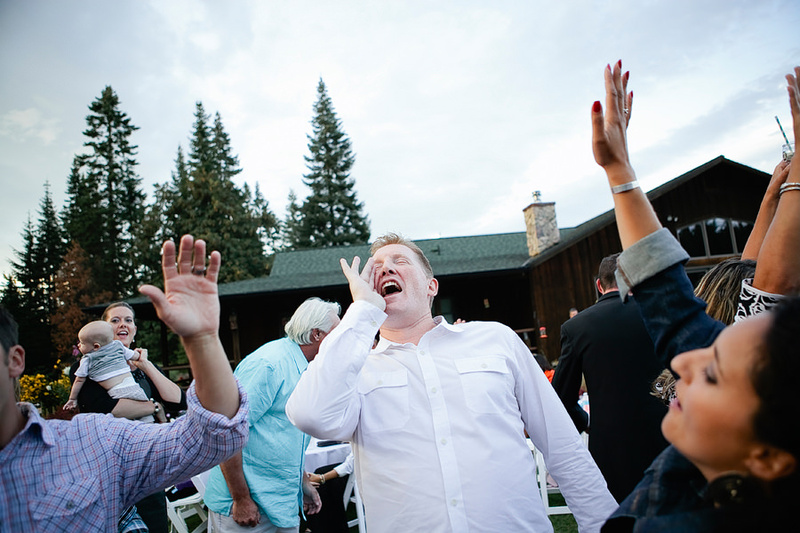 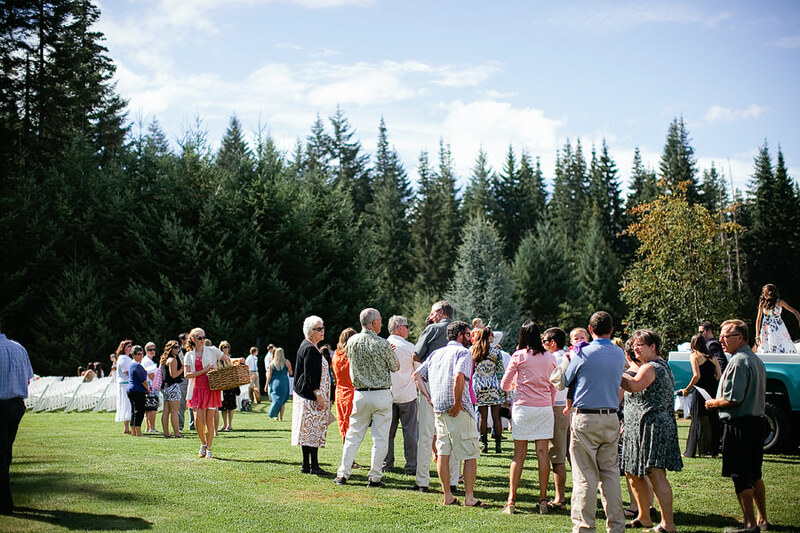 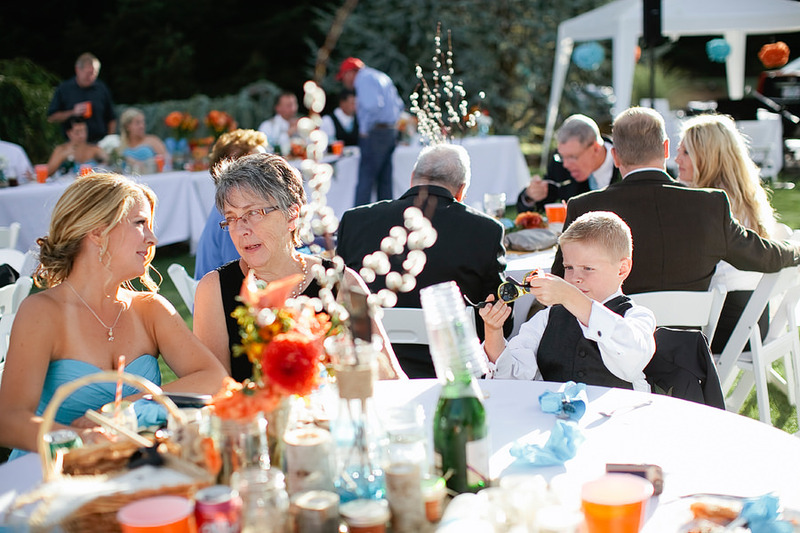 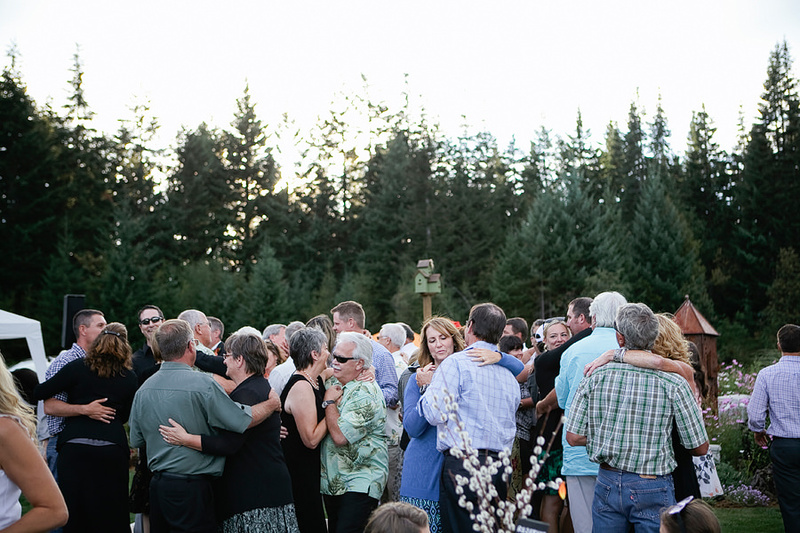 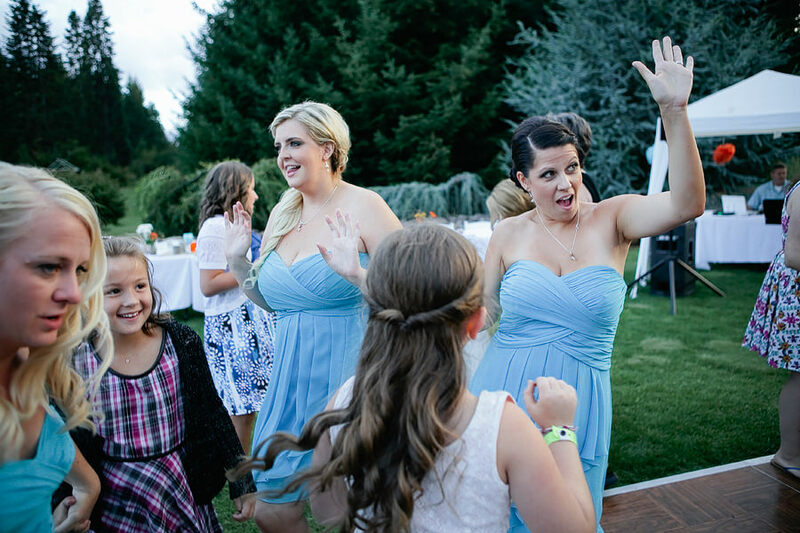 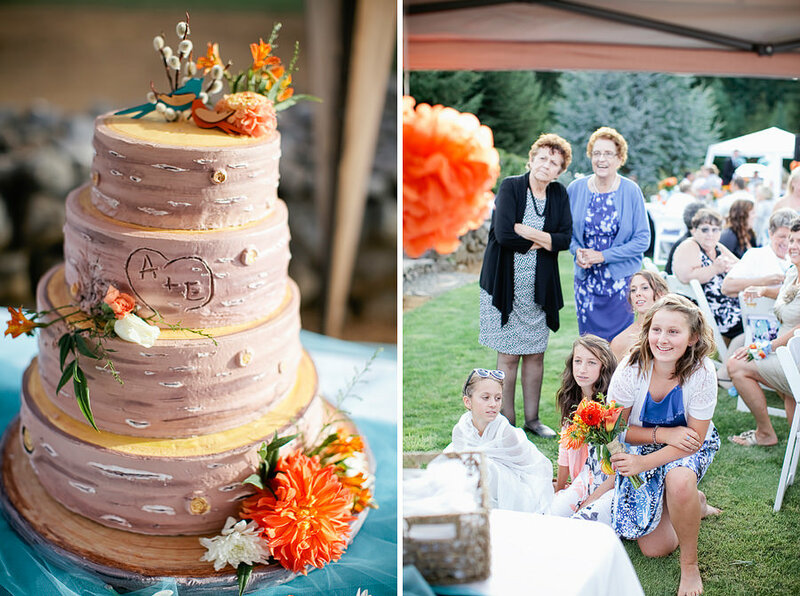 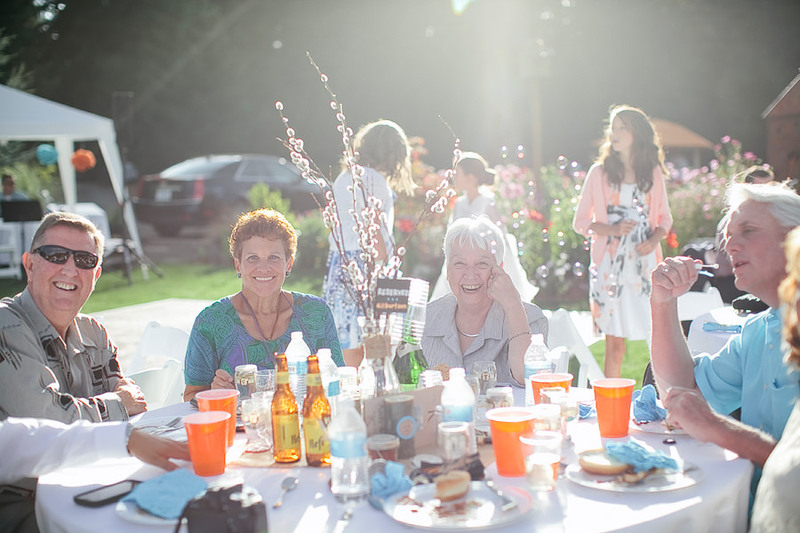 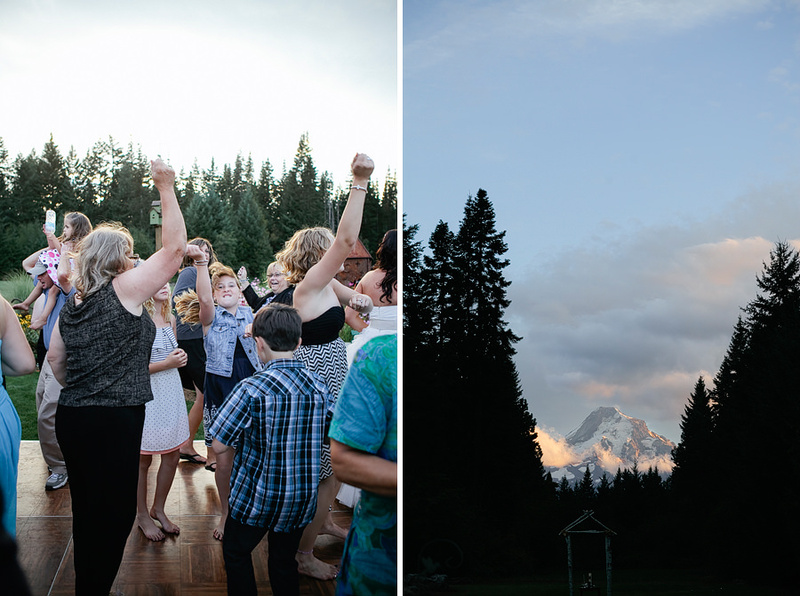 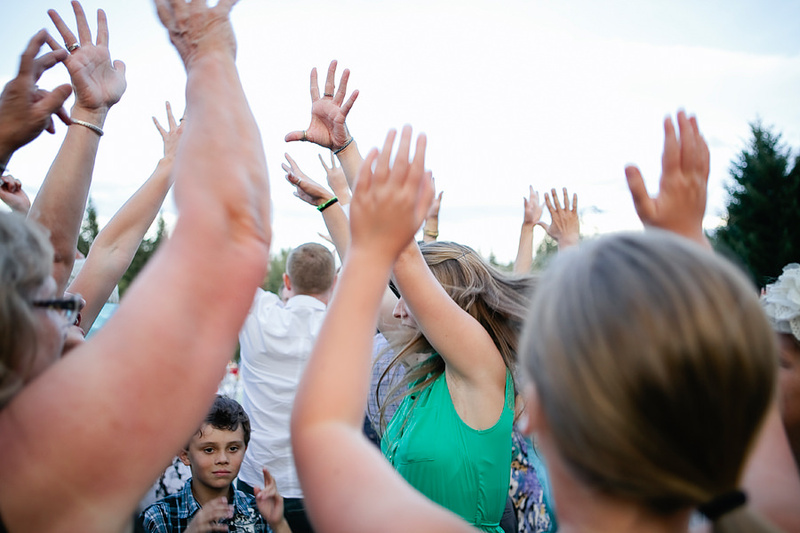 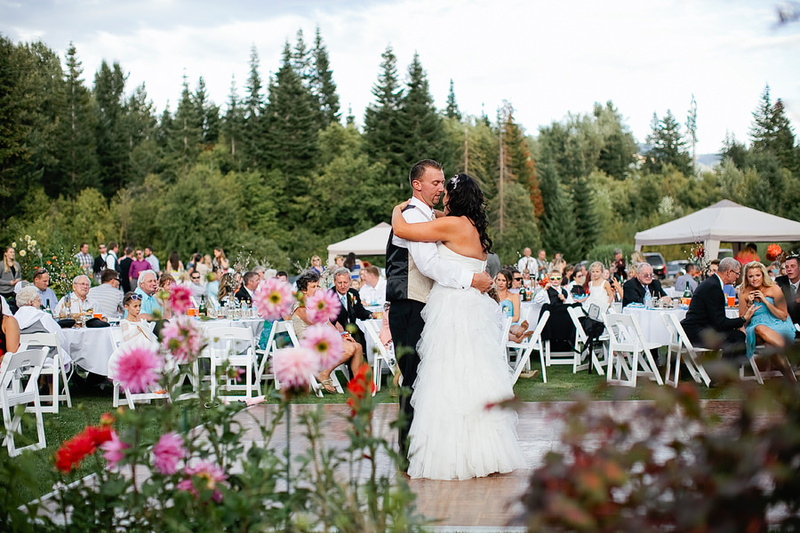 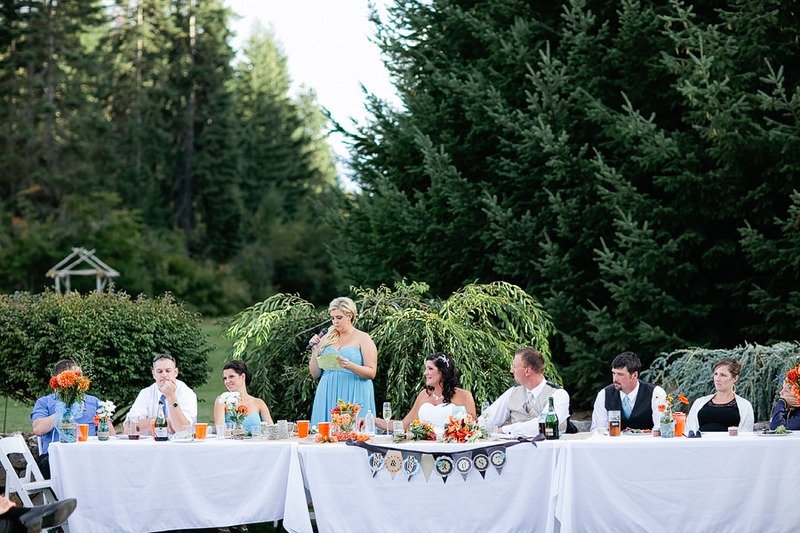 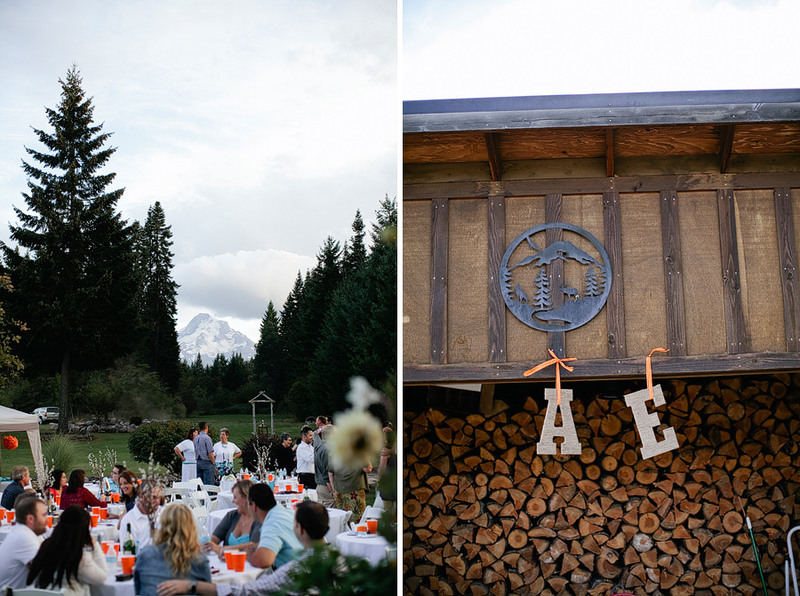 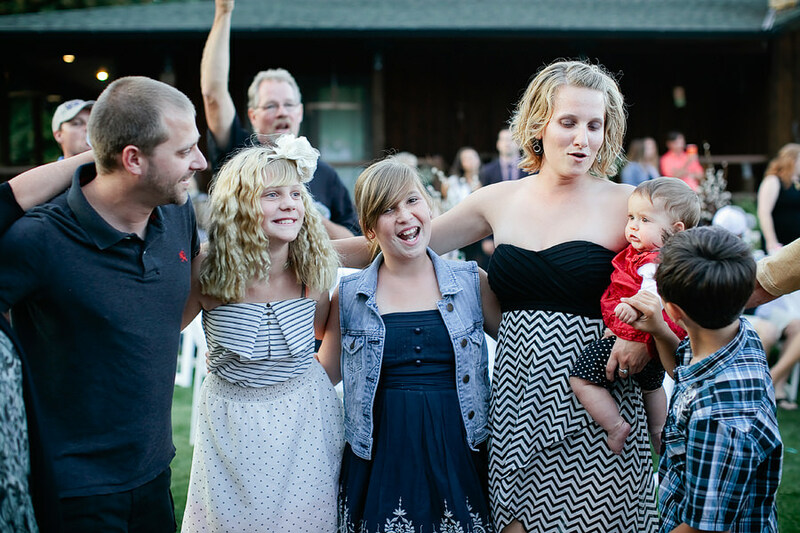 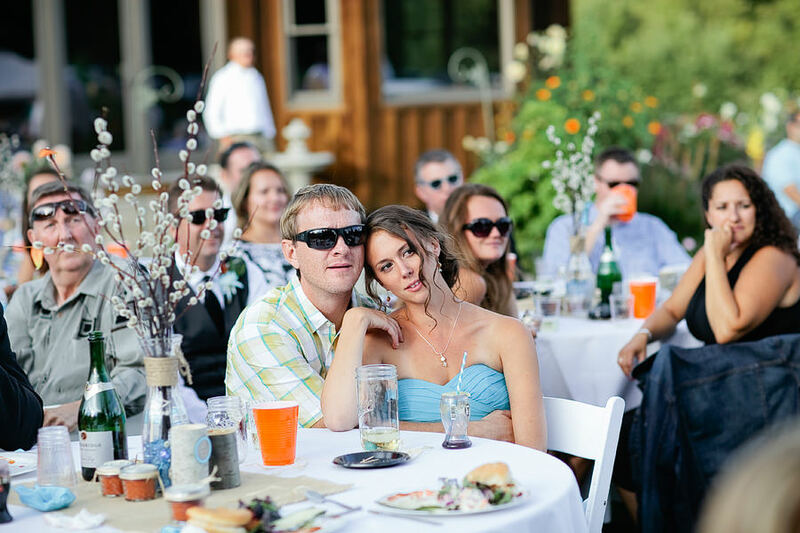 Erin and Andy’s wedding at a private residence in Hood River was gorgeous! 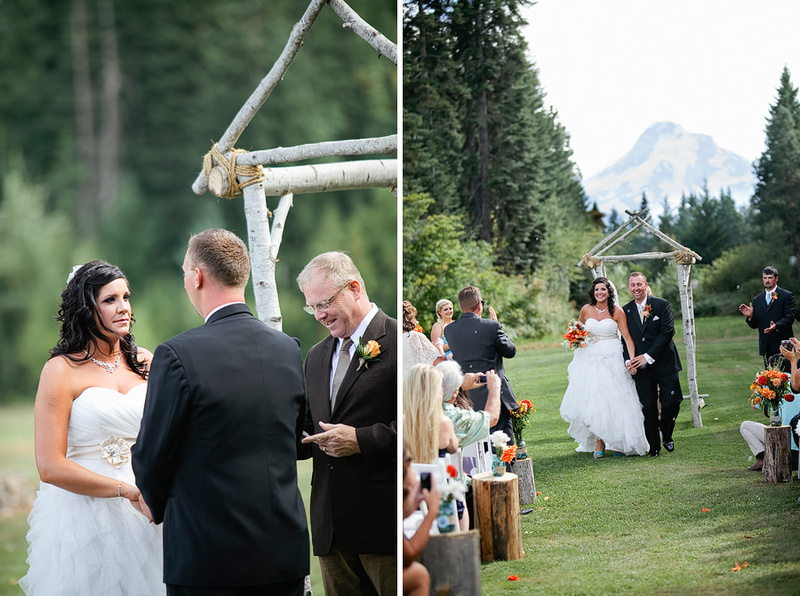 They had a breathtaking view of Mt. 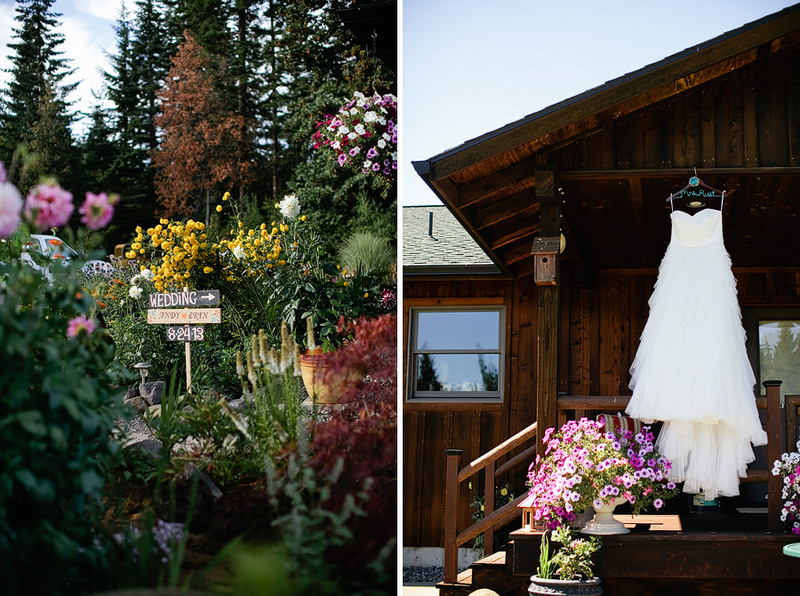 Hood, and the property was filled with gorgeous flowers all around! 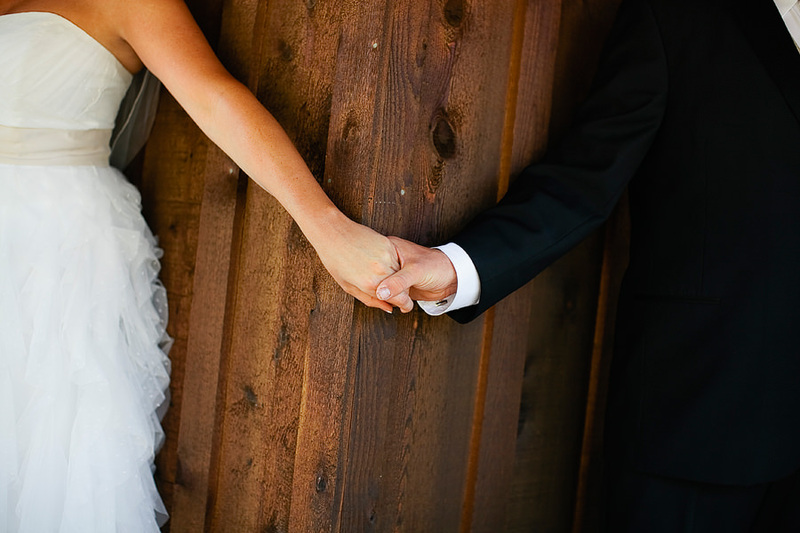 Erin and Andy didn’t see each other before the ceremony, so we took a quick photo of them holding hands on opposite walls before the ceremony, which was so sweet and emotional for them! 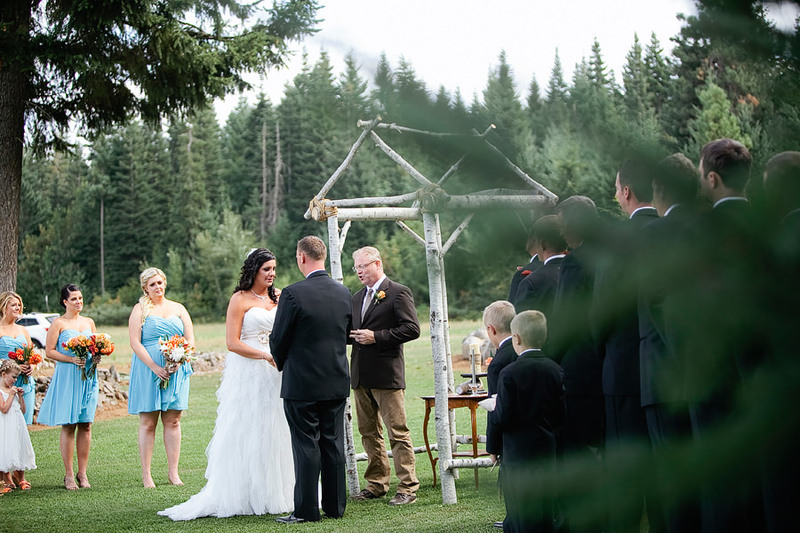 Guests started to arrive, and the ceremony quickly began! 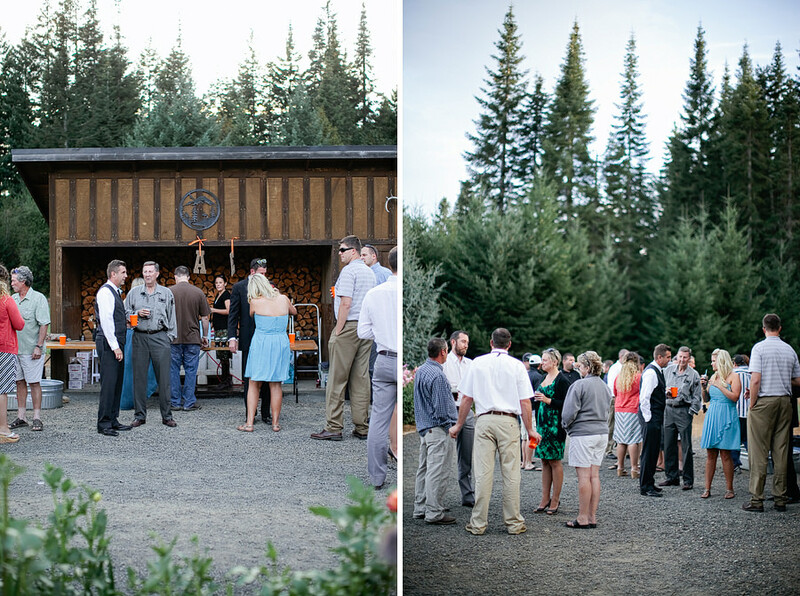 The party kicked off after the toasts, and everyone was having such a great time! 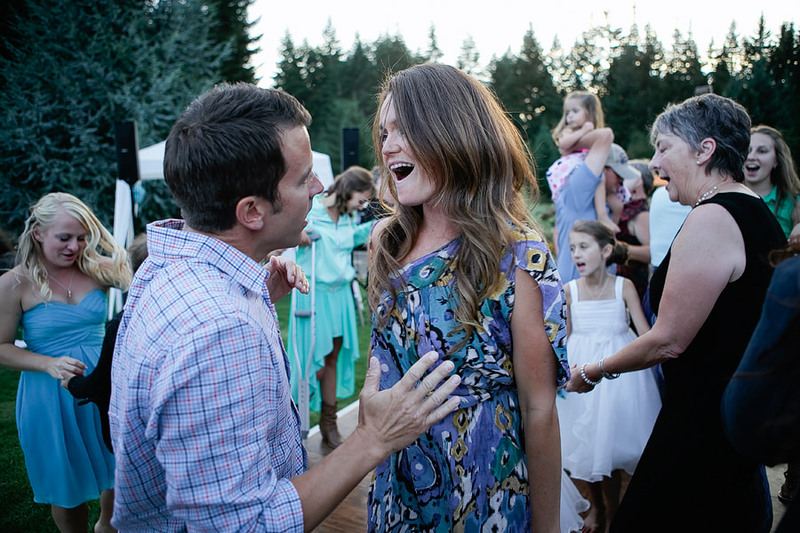 Erin and Andy are such an incredible couple, I’m so happy for them!